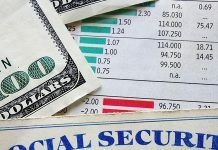 For many years, American taxpayers have been concerned that the Social Security Administration (SSA) will not have enough money to pay out benefits at retirement; yet, the agency continues to pay millions of dollars to people who are no longer alive. According to The Daily Progress, results of a 2011 study showed that the SSA distributed almost $99 million to deceased beneficiaries. 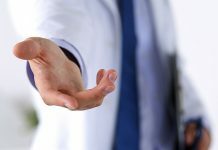 Many of the erroneous payments are a result of computer system errors, but sometimes family members intentionally neglect to report their loved one’s death with the motive of collecting the monthly benefits check. (Shocking, I know.) 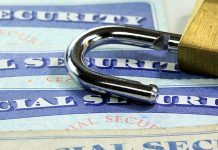 When this occurs, an act of fraud is committed  such as in the case of a Virginia woman, who continued to collect Social Security benefits for four-and-a-half years after her mother died. 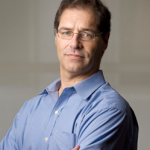 No one knows for sure what makes someone commit fraud, but money is usually the motive. Hard economic times can motivate even the most honest of people to do things they wouldn’t normally do. 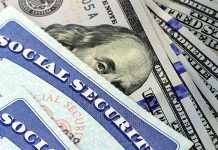 The article states that the Virginia resident spent almost $70,000 of her mother’s Social Security benefits without ever signing a check. Most of the funds were used to maintain her home, which she has subsequently sold to repay the government. 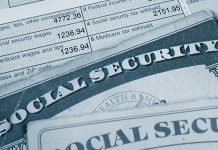 Death records are important because they affect other federal programs such as Medicare, Medicaid and food stamps. These programs rely on the beneficiary status listed in public records, and if the data is incorrect, other federal agencies also will end up doling out erroneous payments to people who are dead. (This costs the rest of us living taxpayers a lot of money.) This sounds like a great opportunity for government agencies to use public records data to verify that the beneficiary is actually among the land of the living. 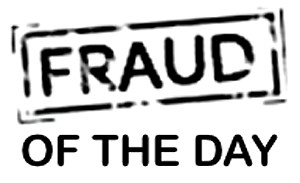 Source: Today’s ”Fraud of the Day” is based on an article titled, ”Woman Fined $2,000 in Social Security Fraud Case,” published in The Daily Progress on July 22, 2013. 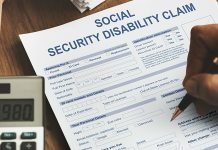 CHARLOTESSVILLE – Court records show Pamela Mosley never signed Helen Burke’s name on a check, but Mosley did spend nearly $70,000 of Social Security benefits four-and-a-half years after her mother’s death.